There’s no more satisfaction than been appreciated for your job! Every time we receive a good review we are pushed to do even more! 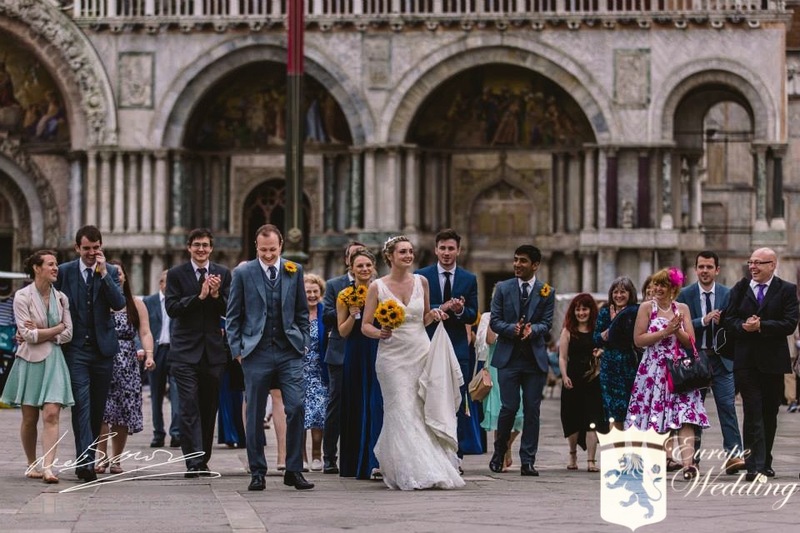 Lately, we have been featured on the “Brides Up North” Blog, where our couple, Kim and Jake, tell about their lovely Venice wedding. We were so happy to be part of their wedding and honored to see their kind words. This entry was posted in Collaboration, General, Wedding Location and tagged #gondolawedding, #lagoonwedding, #venetianwedding, #venicewedding, #veniceweddingplanner, #weddinginvenice, #weddingplannervenice.